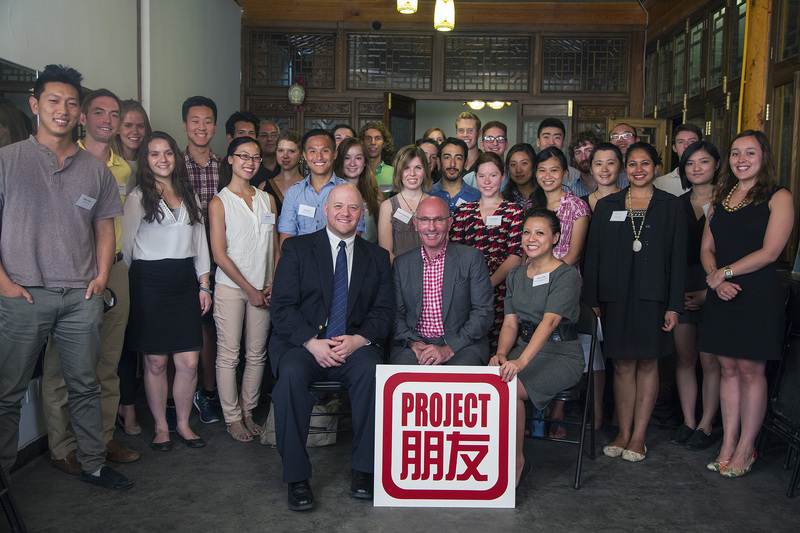 Tom Healy, chairman of the Fulbright Scholarship Board, visits Project Pengyou. 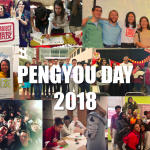 On July 9, we were honored to host Tom Healy, chairman of the Fulbright Foreign Scholarship Board, as he visited the Project Pengyou courtyard to meet with American students and alumni in Beijing. Tom opened his talk by reminding us that July 9 marked 136 years since the adoption of the Fourteenth Amendment, which guaranteed equal protection under the law to all citizens, both naturalized and American-born. At first, the crowd was somewhat perplexed. But he went on to explain how some Founding Fathers drew inspiration from China and Chinese philosophy, despite having never traveled there. He emphasized that this generation of students have the opportunity to experience a fascinating culture that their founding fathers could not. “You get to see theory in action,” he said. Rather than a figment of imagination, China is becoming a reality for an increasing number of American students. Tom also shared an encounter with two Americans traveling to second- and third-tier cities in China who had packed multiple first-aid kits and medical supplies. This preconceived notion of a backward and unsafe country prevails in the minds of many Americans, which is why cultural exchange is so necessary. 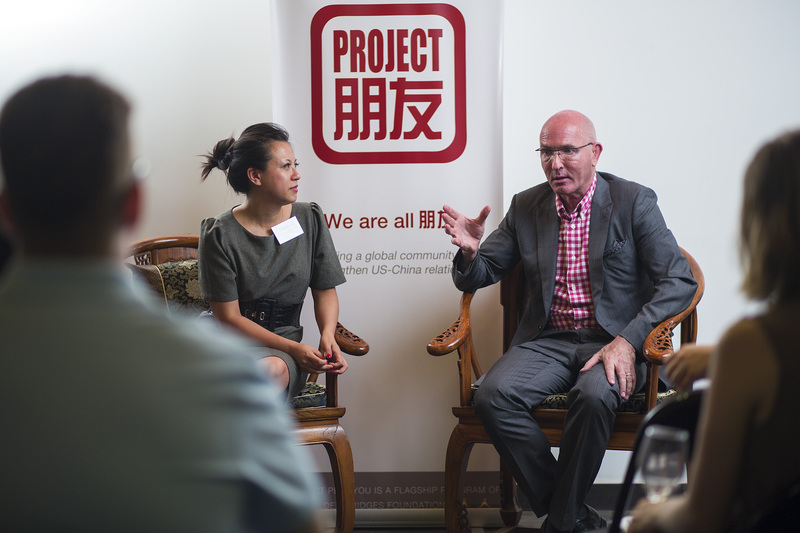 The Fulbright Program serves a unique role in Chinese-American relations as a robust, government-funded program that enables long-term cross-cultural exchange. Tom noted that while many existing study abroad programs succeed at dispatching students beyond American soil, there is a general focus on short-term, tangible goals. In contrast, the Fulbright Program works towards creating deeper mutual understanding. When an audience member asked about the correlation between the incumbent political party and Fulbright funding, Tom responded that “the beauty of the program is that it’s not involved in political agendas.” Indeed, scholars are sent around the world not with the intent of furthering American diplomacy, but rather to increase personal development and international experience. Tom urged the audience to “make sure to use your talents to do good,” adding that “we should treat China as a partner, not a competitor” in order to foster a positive relationship. 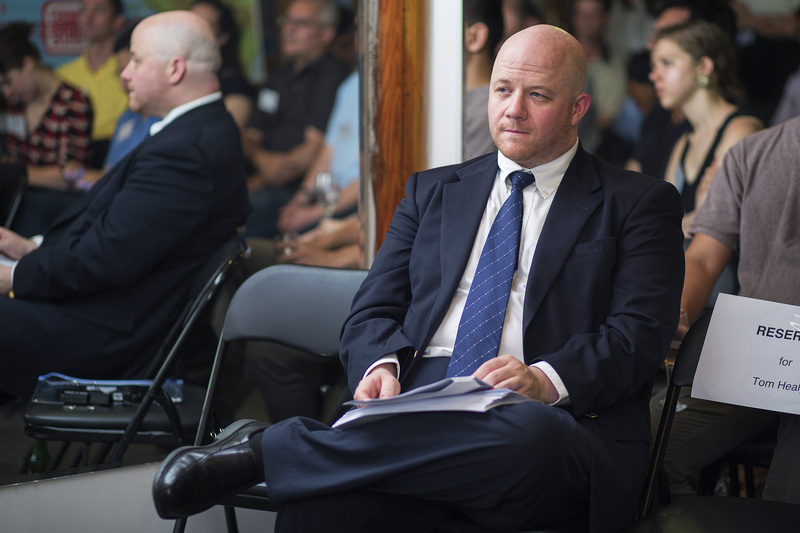 After the talk, he and his colleague Nathan Keltner, Cultural Affairs Specialist at the U.S. Embassy who oversees incoming American Scholars, fielded questions about the Fulbright Scholarship program in China from many a curious audience member. After meeting our amazing community in Beijing, Tom joked that he wished he could give everyone a grant (“What? You mean I can’t just give everyone here a Fulbright?”). But he did the next best thing and gave everyone a more concrete idea of how China and the Fulbright Scholarship may play a role in their future. 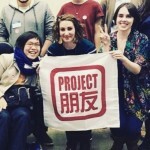 To learn more about Fulbright China programs, click here. 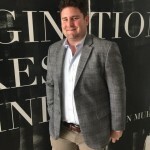 Tom Healy was appointed by President Barack Obama in 2011 to the J. William Fulbright Foreign Scholarship Board,which oversees the worldwide Fulbright Program. He is currently serving his third term as Chairman of the Board. Tom Healy is a writer and poet. His books include Animal Spirits and What the Right Hand Knows, which was a finalist for the 2009 L.A. Times Book Prize. He has two forthcoming books of essays, Not Untrue and Not Unkindand The Rest of the World: Smart Power and Public Diplomacy. Healy teaches at New York University and writes regularly about the Fulbright Program and international affairs for The Huffington Post. He is a member of the Council on Foreign Relations. Healy served on President Clinton’s Presidential Advisory Council on HIV/AIDS and has worked on AIDS prevention and anti-poverty projects around the world. He served as president of the Lower Manhattan Cultural Council in the years after 9/11 and was awarded the New York City Arts Award by Mayor Michael Bloomberg in 2005 for leading rebuilding efforts for the downtown arts community. Healy studied philosophy at Harvard and received his M.F.A. in creative writing from Columbia University.